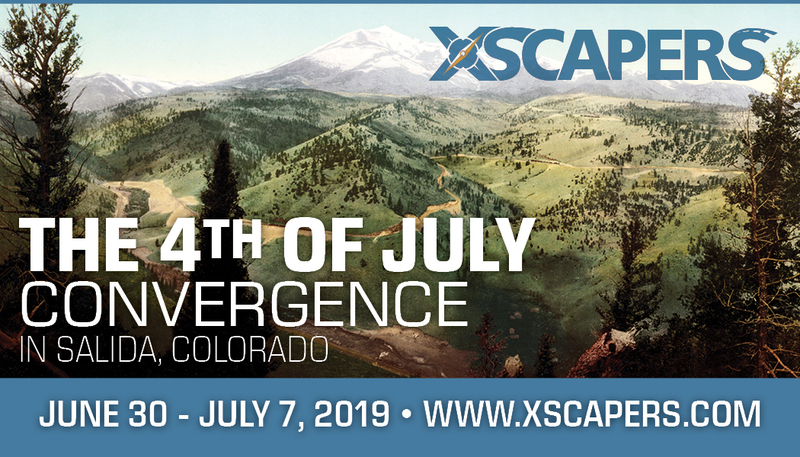 Annual Bash is the biggest Xscapers event of the year! It’s more than just a convergence—it’s the #1 opportunity to come together to make new friendships and lifelong memories. So WHY should you attend Annual Bash? 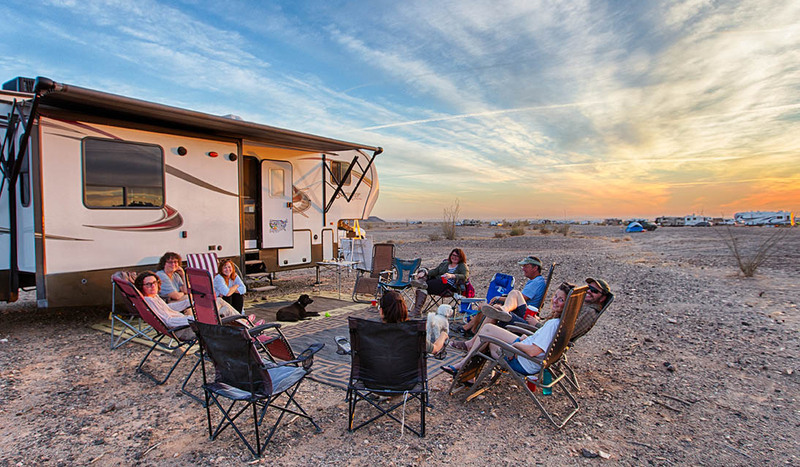 There is no better opportunity to connect with like-minded RVers who share the same passions that you do. Xscapers are unique individuals and most have hit the road before retirement. There is a wide variety of personalities in our group including extroverts, introverts, active, brand new and seasoned RVers. You’ll quickly find your nomadic tribe within Xscapers and you’ll never look back. Life on the road will no longer be lonely and you’ll be able to share in your experiences with others who share the same passions and struggle as you do on the open road. Annual Bash and convergences, in general, are really what you make of them. There are lots of introverts that attend the events feeling worried about the social pressure of it all. If that’s you, don’t worry! Even the people who make it look easy had to break through that barrier in the beginning. It takes a little stepping outside of your comfort zone to make those connections, but trust us, they are so worth it when you do! We also do our best to provide ice-breaking activities, so you’ll be wrapped up in a conversation with someone new before you know it. 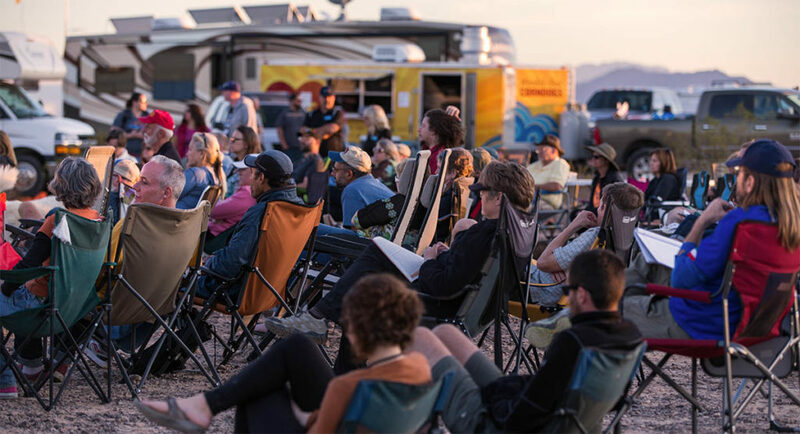 Our community is made up of real, talented and hard-working RVers that love to share their knowledge with you. 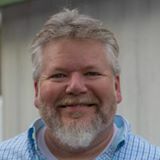 This year we have put together a speaker lineup of some of the biggest names in the RVing community who have years of experience fulltime RVing and building their businesses. You’ll learn about a wide variety of topics such as free camping tips, tax tips, and much more! Along with featured speakers, there will be several other opportunities for education throughout the week. 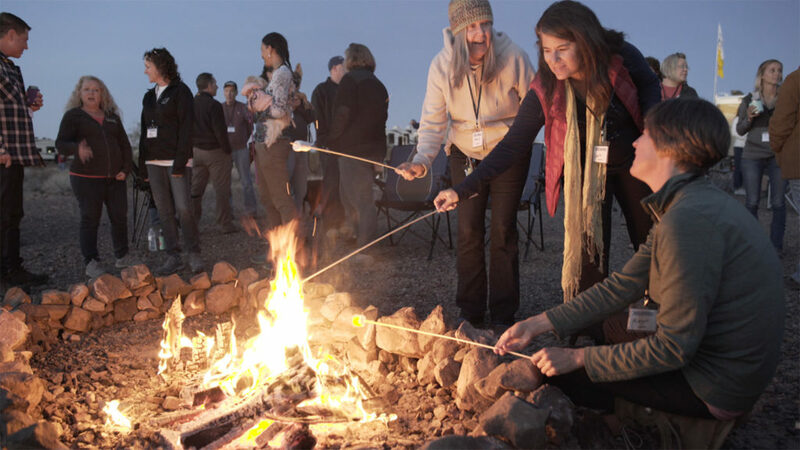 You’ll be amazed by how much you’ll learn just by chatting with your neighbors around the campfire. 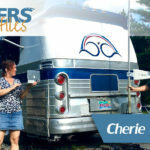 There will also be community led mini-talks at the end of the week with topics such as Gizmos & Gadgets for RVers with Pets. 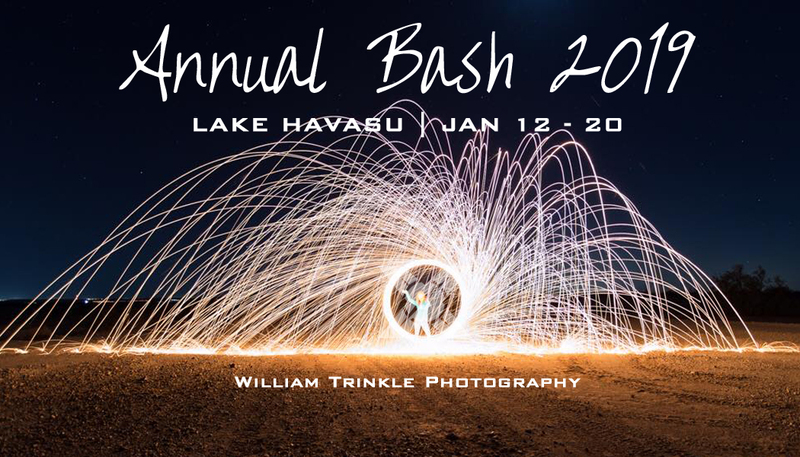 Note: If you are a registered attendee to the Annual Bash you must arrive prior to the Annual Bash on Jan 10th at the Lake Havasu Rodeo Grounds between 11am-4pm for parking. 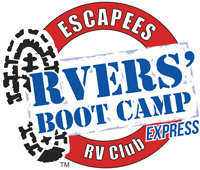 The Boot Camp Express class will be held on the following day, Friday 11th from 9:00am to 5:00pm. Xscaper Michael Berding heping fellow Xscaper Topher Clark out of some loose sand. 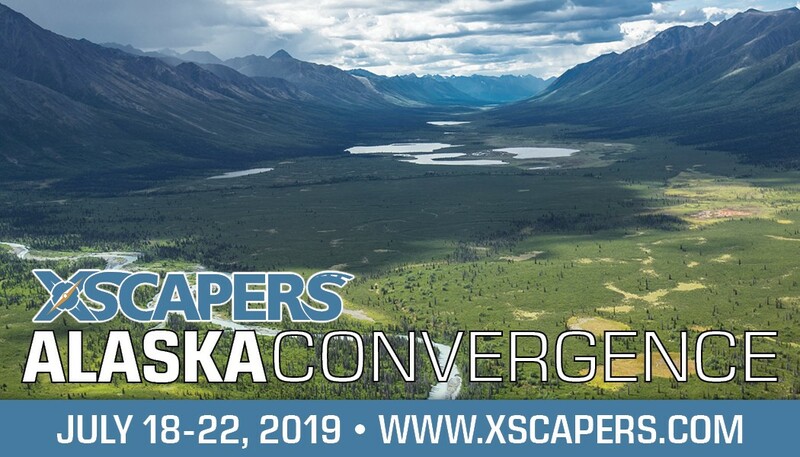 If you run into any issues throughout the event whether it be with your rig or personal, you will find your Xscapers family is ready to help you through. Each year we have several people who attend Annual Bash that have never even boondocked before! A lot of people are intimidated by the thought of leaving the comfort of full hook-ups. 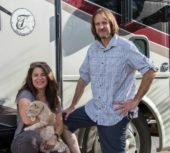 But, rest assured you’ll be surrounded by RVers with years of experience boondocking that are eager to share their tips and knowledge with you. We’ve got your back! 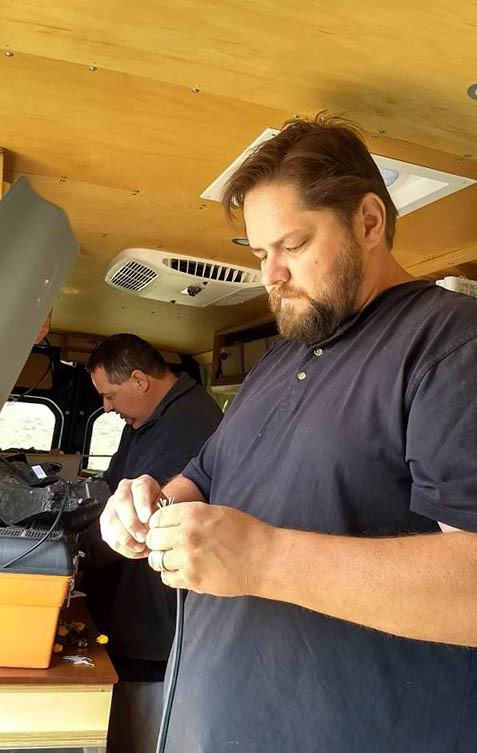 Xscapers Brandon Hatcher and Eric Udell fixing Xscaper Joni Zander's Diesel Heater. There are ample opportunities to network throughout the event as well. The Xscapers community is unique and there are a lot of people who are running their own businesses or even those looking to contract their skills with others. You’ll have the chance to talk with others about what you do and make connections that could lead to potential growth in business opportunities. We’re even introducing an opportunity for you to get a product you might be selling to other attendees with our Vendor Day at the end of the week. For a few hours you’ll be able to set up a booth to showcase your talents or browse what others are doing to make income on the road. This year’s schedule speaks for itself—it’s going to be a blast! 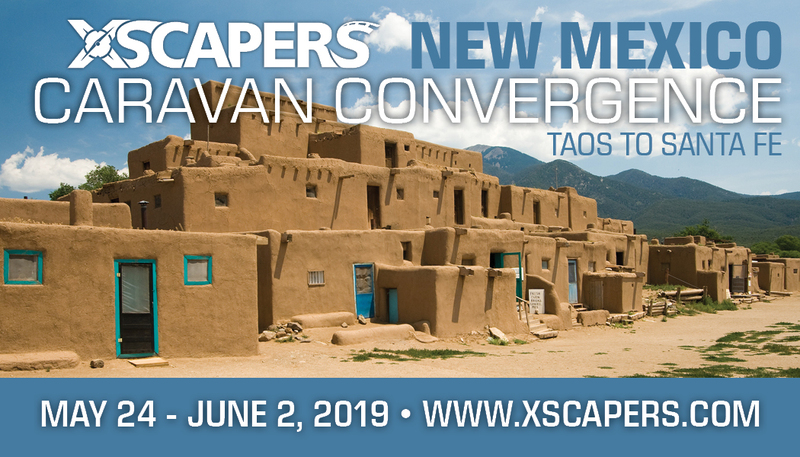 There’s a little something for everyone with some popular activities returning such as the Margarita Throwdown, a potluck (nobody does them quite like Xscapers), outdoor games such as kickball and some new activities like instructor led yoga, a street fair and plenty of live music. What are you waiting for? Head over to the Annual Bash page to check out the events and get your tickets today! 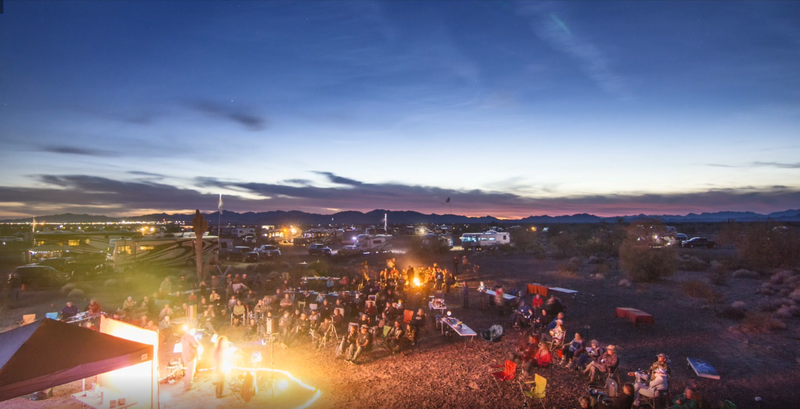 The one thing you can count on is that there will be laughter and memories made around the campfire. There is a social opportunity every evening, some centered around an activity and some where you will just pull up a chair and relax. Either way, we think you’re going to have a great time! Don’t feel like you have to do it all! There’s a lot of fun crammed into just 7 days. We highly recommend taking breaks between all of the action and recharging. The reason we have so much going on is so that you can attend as much or as little as you want to. Throughout the week there will be several impromptu activities that pop up as well. Maximize your time by selecting the things you want to be at the most and making sure you make it to those activities. 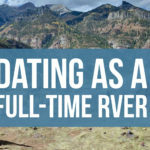 Dating as a Full-Time RVer: Can It be Done?